Four days before John Wall gets picked first, we give you the best nine players from the last 20 NBA drafts who should have been picked much higher. He was Jay Williams and Mike Dunleavy Jr. teammate at Duke, but while the first two got picked in the top 5, Boozer dropped deep into the second round after three years in the ACC. 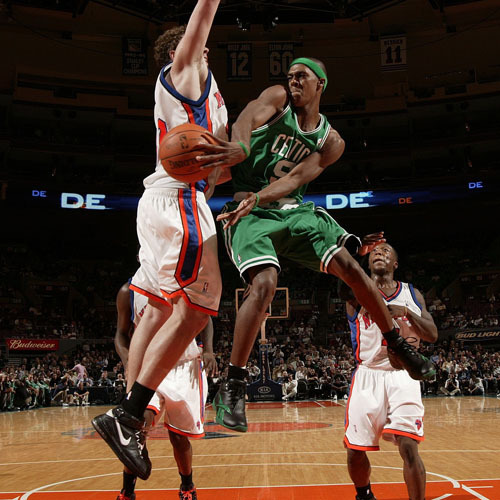 He does have a knack of getting injured, but otherwise, he is one of the best power forwards in the league, making two all-star games (2007-2008) and constantly among the top 10 rebounders in the league. Arenas didn’t stay in college too long, and after two good seasons in Arizona bolted to the NBA. He wasn’t picked in the first round, but a made a lot of teams sorry after a solid rookie campaign he had an even better 2002-2003 season for the Golden State Warriors, winning the NBA’s Most Improved Player Award. 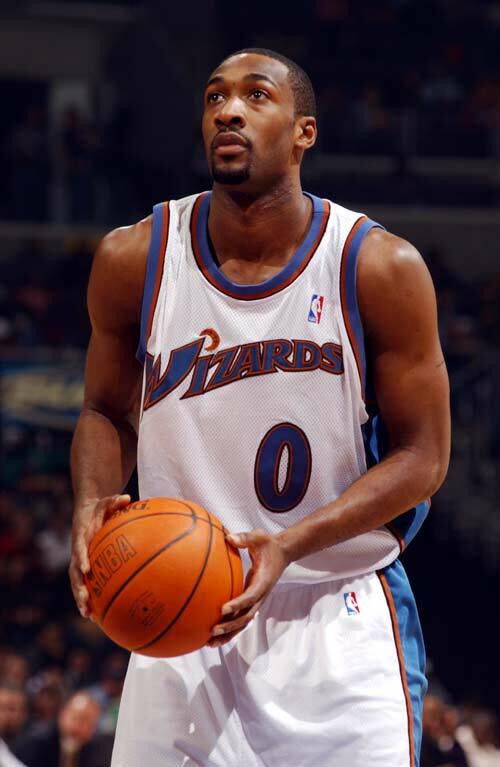 He signed with the Wizards, immediately becoming a star player for the team and one of the best offensive guards in the league. In the last few years, injuries and the famous gun in the locker room incident have turned him into one of the most hated players in sports. Only four years in the league – if it wasn’t clear during his first two seasons how big of a steal Rondo is, now everybody knows. He’s become the Celtics best player, and the one that they count on the most to preform. His last two playoffs have been fantastic, averaging 16.2 points, 7.1 rebounds and 9.5 assists, leading the Celtics to the NBA Finals for the second time in three years this season, including a title in 2008. 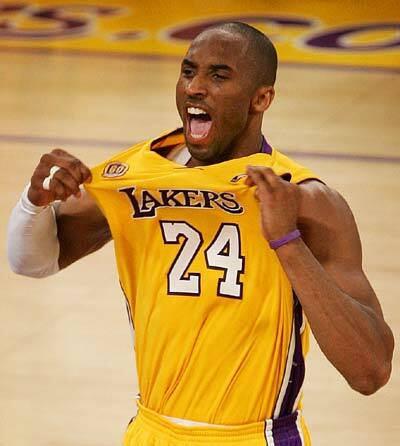 He also led the league in steals with 2.3 per game in 2009-2010, becoming one of the best point guards in the league. After only two years with Alabama (ahhh, the old days, when players stayed more than a year in college) Sprewell decided he’s good enough to go pro, and had to wait until the 24th pick by the Golden State Warriors. Sprewell came into the finest offensive machine in basketball, with Chris Mullin and Tim Hardaway and had a very strong rookie season, scoring nearly 16 points per game. He continued to improve despite the Warriors’ lack of success, averaging more than 20 points per game in four of the next five seasons. Then came the choking incident with P.J. Carlesimo, “Spree” got suspended and eventually traded to the Knicks. He led the Knicks to the NBA finals in 1999, and later on helped the Timberwolves reach their first Western Conference Finals. 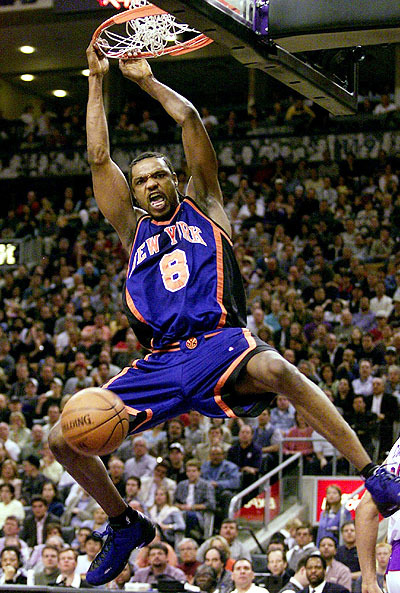 After 2005, Sprewell decided that 7 million a year isn’t enough for him, quoted “I have a family to feed”. He hasn’t played in the NBA since, and has apparently lost all his money. Only 19 when picked in the NBA draft, who would believe that the skinny French point guard from Racing Paris would become one of the cornerstones to the Spurs’ odd years dynasty, winning three NBA titles alongside Duncan and Manu, winning the 2007 Finals MVP, averaging 24.5 points as the Spurs swept the Cavs. He had a rough 2009-2010 after a record 2008-2009, averaging 22 points per game, leading the Spurs while Duncan and Ginobili battled with age and injuries. It was the opposite this season, as Parker missed nearly 30 games while Duncan and Manu held the team, especially late in the season. 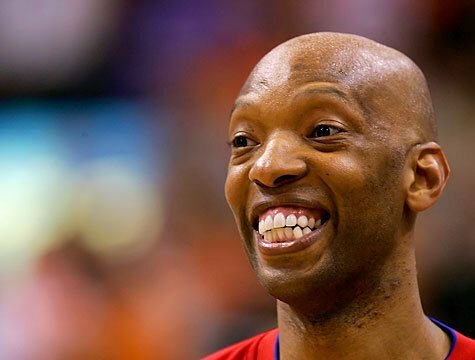 “Sam I am” Or Gollum, as described by Charles Barkley, Cassell played for seven different teams during his 16 year career, winning three NBA titles – two with the Houston Rockets during his rookie and sophomore seasons and one with the Celtics in 2008, giving Rondo some rest during the playoffs. He never stayed too long with any team, but always made an impact with his offensive ability and leadership, making the playoffs 11 times, despite not always playing with the strongest teams. He was picked late in the 1999 second round, but wanted to conquer Italy and Europe with Kinder Bologna. When he came to the NBA, at the age of 25, he was an established basketball star outside the United States, and didn’t have a hard time adjusting if it wasn’t for injuries. Sometimes a sixth man, sometimes a starter, when healthy, Ginobili is one of the most exciting players to watch, with his ability to penetrate and make impossible shots. Oh, and there’s also the flopping and the bat snatching. Above everything, is the three titles with the Spurs in 2003, 2005 and 2007. Picked 15th in the loaded draft of 1996, the soccer loving Canadian took his time before becoming a star in the league. 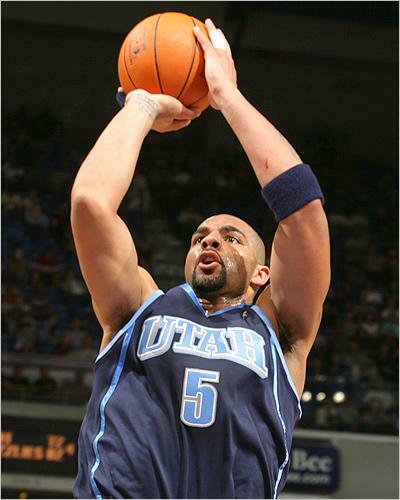 He finally became a full time and healthy starter in the 2000-2001 season for the Mavericks, scoring nearly 18 points per game while shooting over 40% from three. 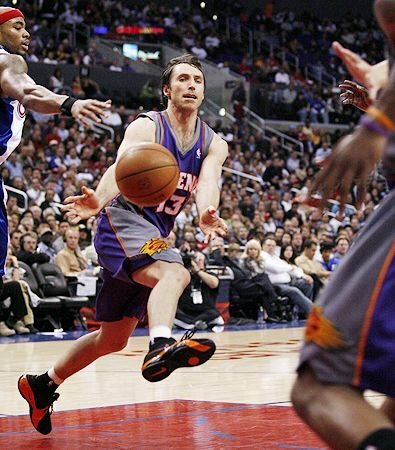 Cuban didn’t want to give him more money, so Nash left for Phoenix, where he has been maybe the best point guard in the league for the last six seasons, leading the league in assists four times while still being one of the more dangerous shooters in the league. He has also led the Suns to three conference finals and cemented his place as one of the greatest point guard of all time. “One more than Shaq. You can take that to the bank.” The man that never gets tired and is never tired of winning titles, Bryant won’t rest until he’s considered the best ever, better than Michael. I’m not sure that will happen, but Bryant will go down eventually as one of the greatest ever, right along Michael, Magic, Bird. Better than Shaq. He can be too self absorbing, costing his team a win, but there have been few better scorers and clutch players in the history of the game and continues to prove that despite LeBron and Wade, there’s no one better to have on your side if you’re gunning for a title. Getting Pau Gasol for peanuts isn’t bad, too. 13th Isn’t that low, but doesn’t matter who got picked ahead of him (Iverson, Camby, Abdur-Rahim, Marbury, Ray Allen, Antoine Walker, Lorenzen Wright, Kerry Kittles, Samaki Walker, Erick Dampier, Todd Fuller, Vitaly Potapenko).